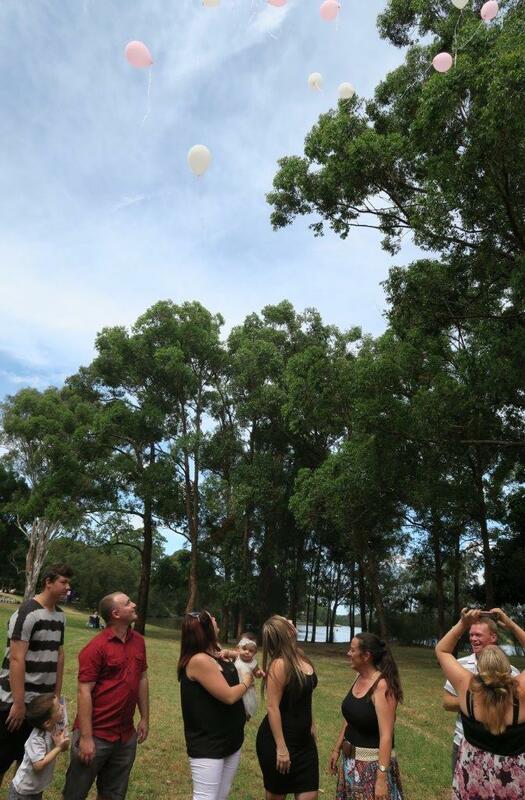 Balloon Release Ceremonies – We can include the Balloon Release ritual at your wedding ceremony or a naming ceremony. 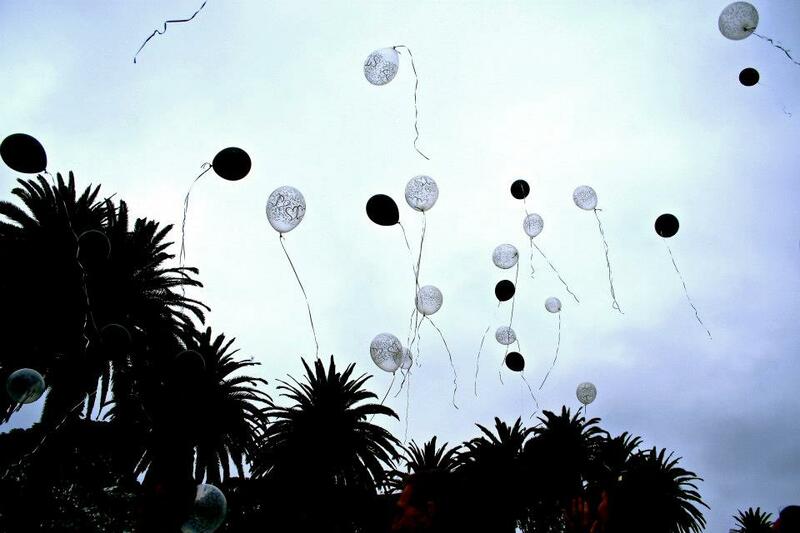 Balloons are released with family and friends’ best wishes and hopes. It is either for the future of the bride and groom or for the child at the naming day. So there are different ways of doing it. 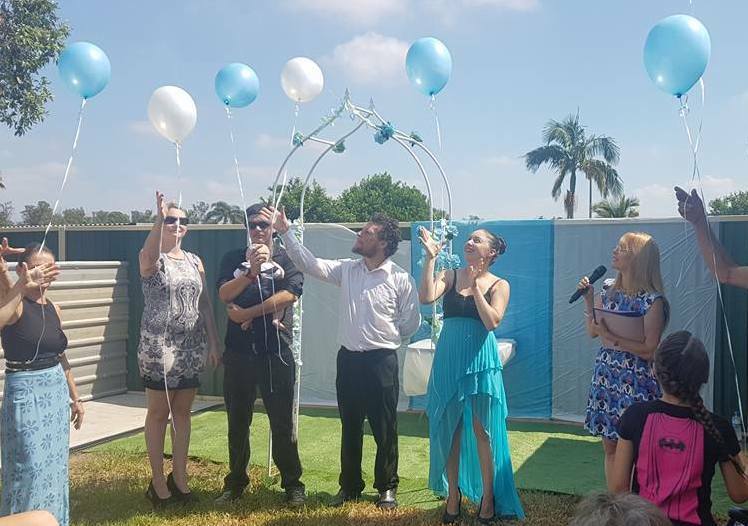 Either the people you choose can release just a few balloons, or another way, is to give each of the guests a balloon to release. It is a joyful and fun ceremony to include everyone. Please note that you will need to order the balloons, preferable Helium balloons. You might also need your local council approval. 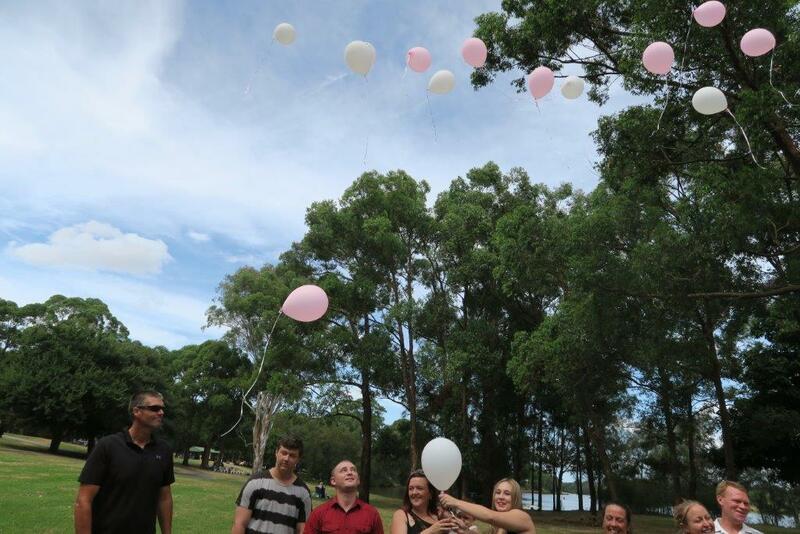 If there is any issue with your local council, in some cases we changed the balloon release to blowing bubbles.